What the Heck Does FAFCO Stand For? It’s not uncommon for people to mishear or misunderstand the name FAFCO as Fasco, Fastco, Falco, Fabco or something else. FAFCO is an acronym for Freeman A. Ford Company. 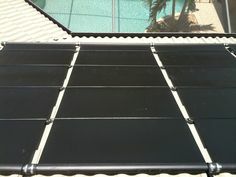 Freeman is a visionary in the solar thermal industry, having revolutionized/started the solar pool heating industry in addition to a variety of other solar thermal technologies. 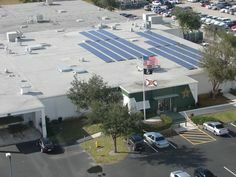 The local Southwest Florida dealer is actually Fafco Solar (note capitalization). 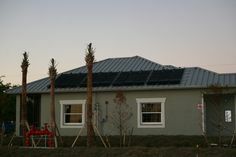 Fafco Solar is a fictitious name (dba) of Solar Pool Heaters, Inc., a Florida corporation. FAFCO, Inc. Is the California manufacturer of a variety of products. The FAF in Fafco Solar is Freeman A. Ford.